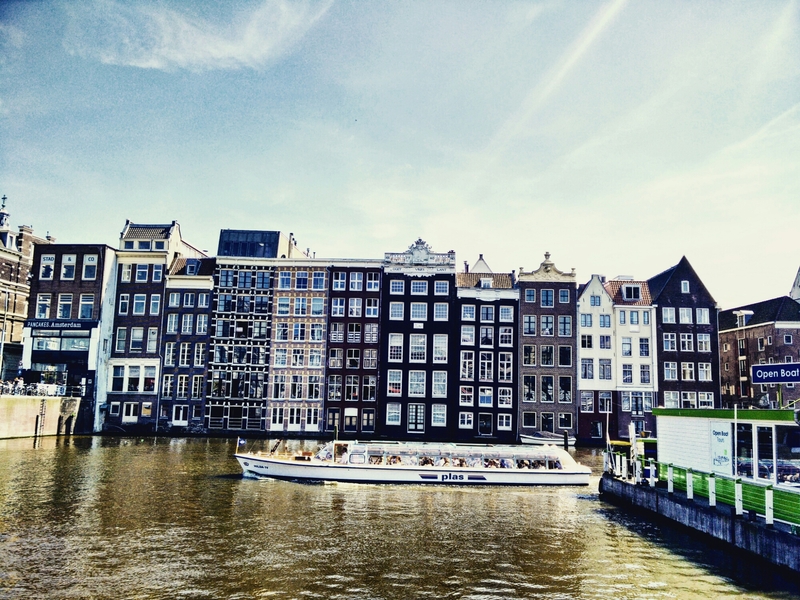 Even if you go for one short day, you’ll need two years to get out of Amsterdam. You keep thinking about it like it was only yesterday, and you just need (not want) to get back to it, and maybe stay there forever. Far away from your own horrid reality.